What a fantastic evening last night at our Toastmaster meeting, lead by Sudha – there was a real buzz with plenty of banter. The evening kicked off with imagination and vision, themes which carried us throughout the meeting. 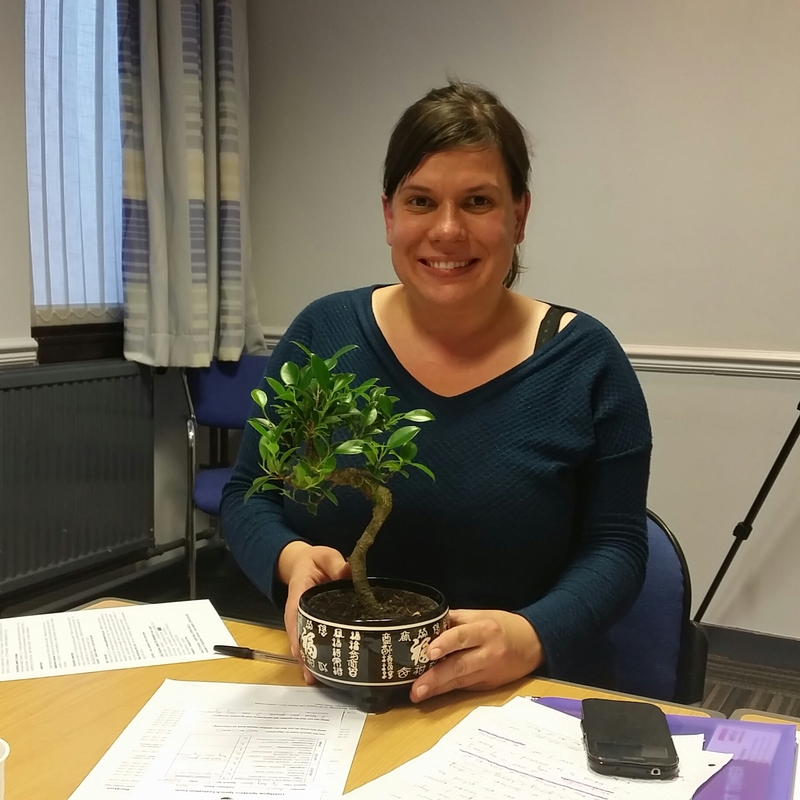 It was lovey to see Iveta who has been away for a few weeks and she did not disappoint – she treated us to an educational speech about bonsai growing. We learned not just about bonsai but the health benefits of growing them. 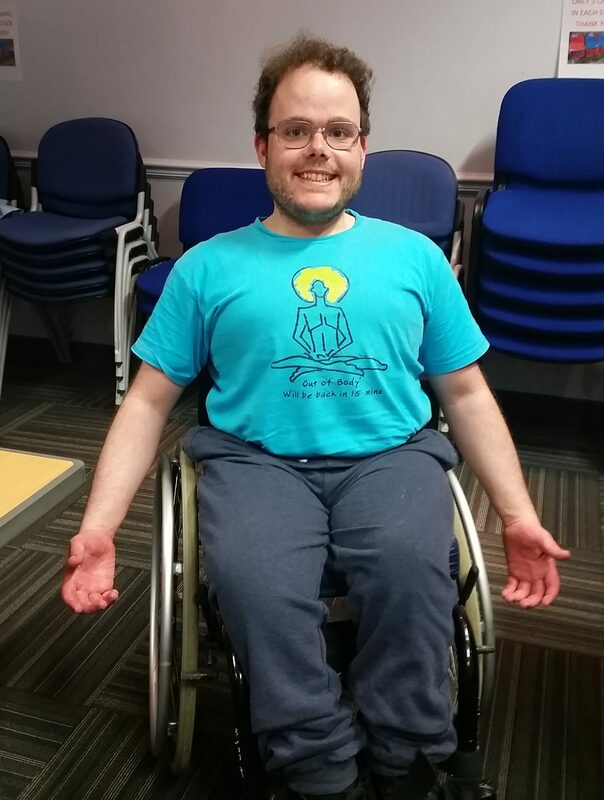 Stuart reminded us, with his usual humour, how much our body can be used to add impact when we are speaking. We all felt the pain of his dislodged shoulder joint – ouch! Avril told a joke she had heard on the radio – the original was a one-liner but she embellished it to make it into a humorous story. The biggest laugh went to Claire for her explanation about why the statue of Wellington in Glasgow wears a traffic cone. It was great to see Comfort taking on the Ah Counter role for the first time – she is always smiling and uses such good humour, her report was full of both. Keep up the good work! All the evaluations (the best bit of any Toastmaster meeting) were particularly well done last night – so many well-deserved positives with a sprinkling of gems to help us improve. Our evaluators were clearly listening hard, analysing and using their speech craft to deliver quality feedback. Claire’s general evaluation was one of the best I have seen in a while, so well done to her. We learn so much from each other. Of course, I have to mention Jim here – his report had us all doubled with laughter. Welcome back also to Cindy, we did not hear much from her last night but we were very pleased to see her and hear about her vision. A great night had by all and I look forward to seeing you at the next Toastmaster meeting! Don’t forget to help us by thumbing up or down on the website.